To celebrate the arrival of the year of the Pig, Jessica cooks up a few Chinese New Year’s celebration dishes that symbolise good health, prosperity and happiness! Come and sample the authentic rainbow starter, pan fried dumplings, sizzling beef and pineapple rice. 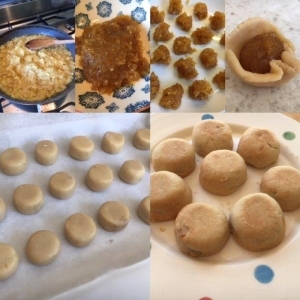 Then complete the meal with Jessica’s home-made Chinese pastry including pineapple cakes. Bring your own small tupperware as you may want to take a few delicious cakes home to enjoy! 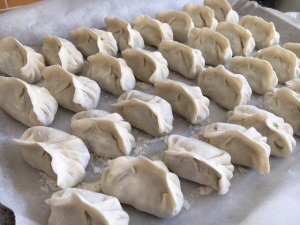 Jessica from Elegantly Chinese takes you through the Step by Step process to produce the most delicious Traditional Chinese Dumplings. A variety of ingredients will be available to create your bespoke fillings with Jessica’s expert guidance.